Hannah's flowers offers same day delivery to local Midland, Mi funeral homes (Ware Smith Woolever, Smith Miner & Wilson Miller Funeral Home) and is conveniently located within 10 minutes of each one. Hannah's flowers can create stunning casket sprays, standing sprays and arrangements. 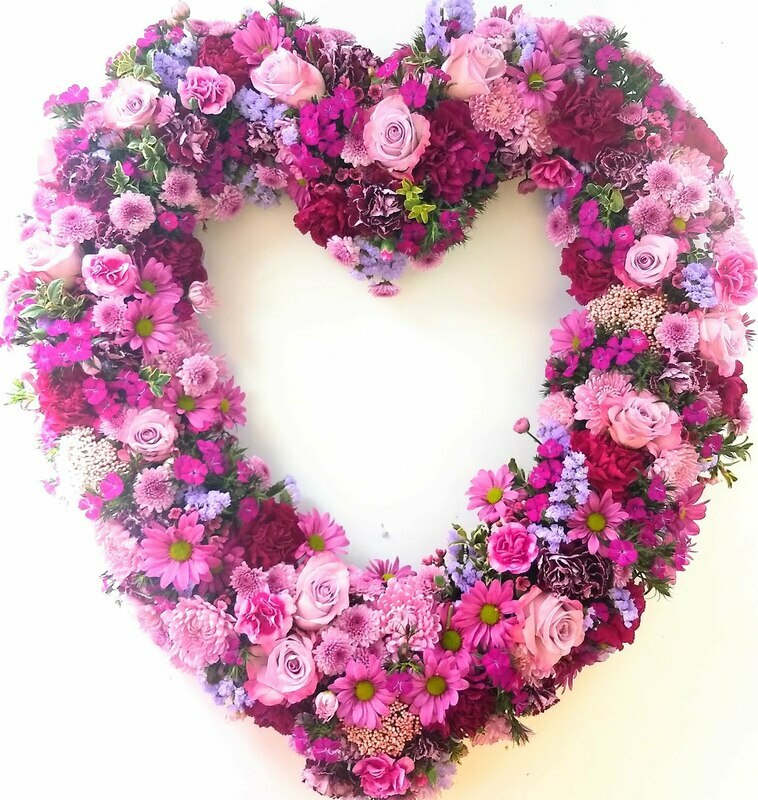 Let Hannahs customise your piece to highlight your loved ones interests, hobbies and tastes by adding special flower selections, momentos and scripts. Below are some inspirational sympathy pieces from Teleflora to get you started. Hannah's Flowers can create a piece similar to any pictured below. Do you already have an idea? We specialize in creating custom creations and would love to help you get just the piece you are visualizing.